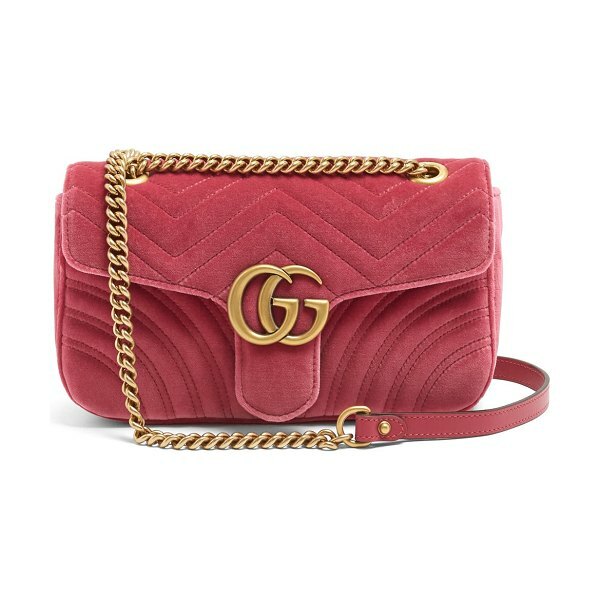 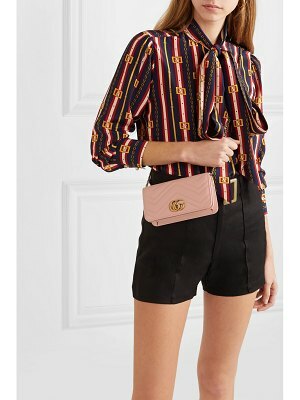 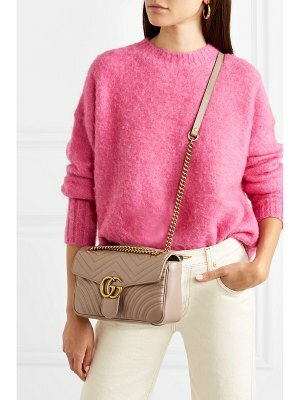 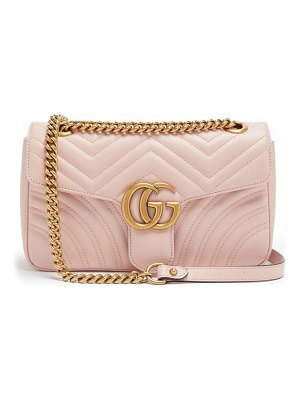 Gucci - Brighten your look with Gucci's Marmont small velvet cross-body bag in fuchsia pink. 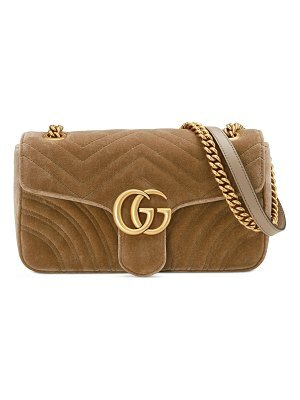 Designed and crafted in Italy, its compact size transitions easily from day to evening wear. 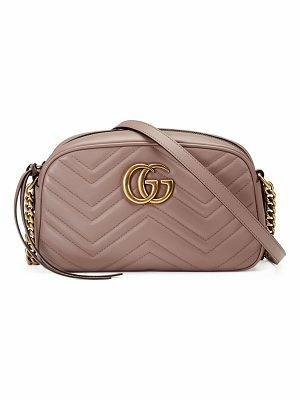 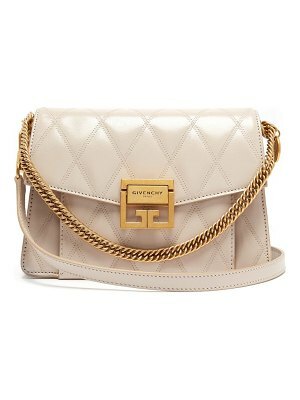 Accented with antique gold tone hardware and the iconic GG plaque, this piece is a candy-sweet statement accessory. 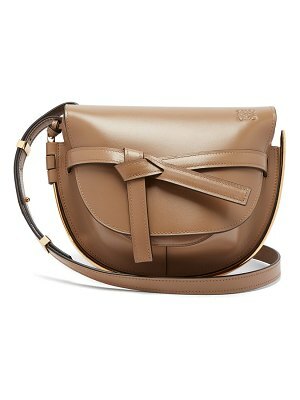 Play up the feminine design by pairing it with a retro-inspired dress.